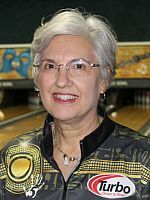 After the final game of qualifying Thursday at the 2017 United States Bowling Congress Senior Queens, Inger Bortolazzo of Santa Barbara, California, took her bowling equipment to her car, thinking she had just bowled herself out of the cut to match play. 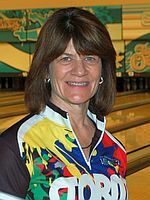 Along the way, Bortolazzo (pictured above) defeated three-time defending champion Robin Romeo of Newhall, California, and 2011 USBC Senior Queens champion Paula Vidad of Sun City, California. 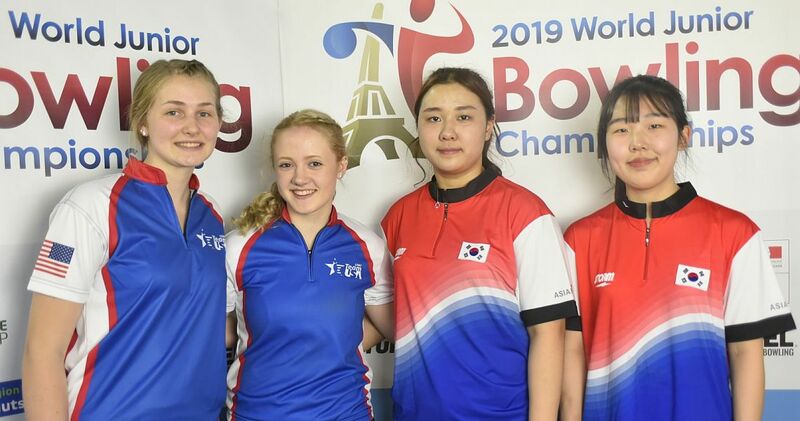 Bortolazzo, who qualified 31st overall, rolled a 125 game to finish her third five-game qualifying block, but she knew she needed to refocus and take advantage of the opportunity, even if it meant returning to the same pair to face off against Romeo in the opening round of match play. As the reigning champion, Romeo (left) was guaranteed at least the No. 32 spot in the bracket, but she was able to improve her seeding based on her performance in qualifying. 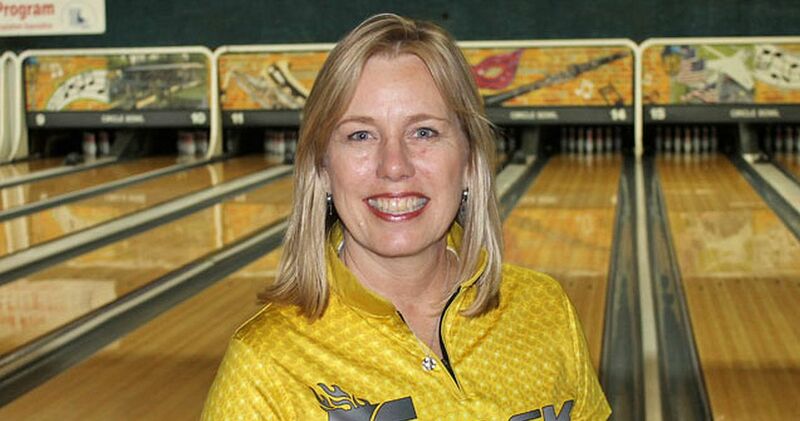 Romeo averaged 198.8 and qualified second behind fellow USBC Hall of Famer Lucy Sandelin of Tampa, Florida, who paced the 59-player field through 15 games with a 202.2 average. “After my final game, I took my shoes off and took my balls to the car,” Bortolazzo said. 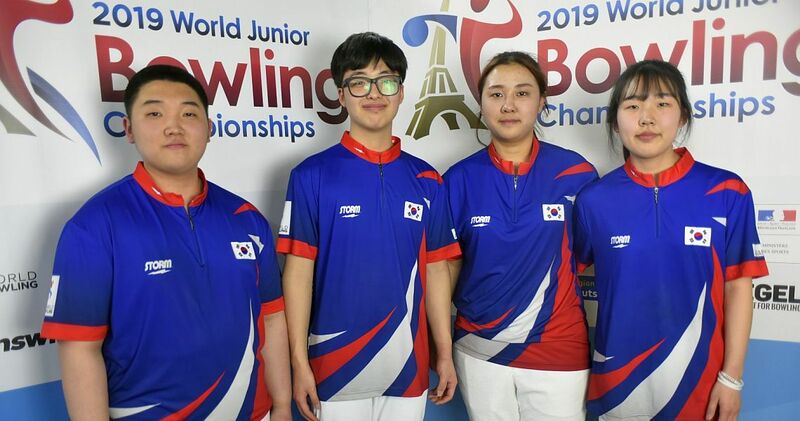 Bortolazzo trailed Romeo after the second game of the three-game total-pinfall match, but she rallied to a 265 game in the finale to record the win, 677-628. 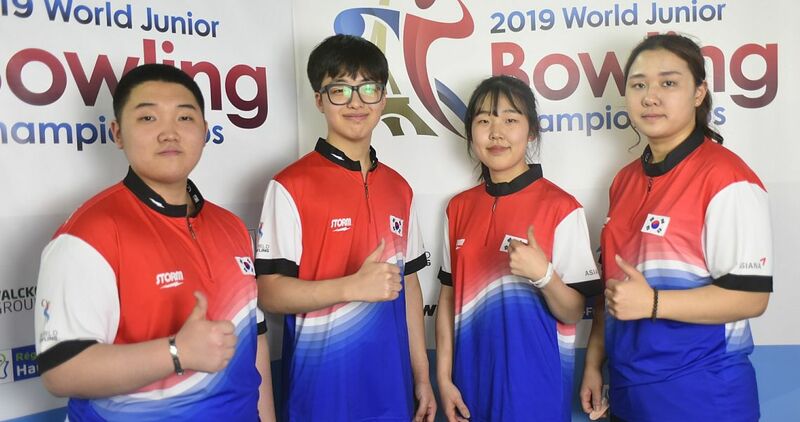 Bortolazzo recently had the opportunity to work on her game with Romeo, also a Professional Women’s Bowling Association Hall of Famer, at a bowling camp, and she used some of that insight during their meeting at Circle Bowl. Bortolazzo held off Vidad, 530-522, and will face another past champion and hall of famer in her opening match Friday in Anne Marie Duggan of Edmond, Oklahoma. 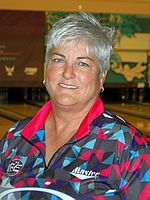 Romeo still has a shot at a fourth consecutive Senior Queens title, and she started that journey by winning her first two matches in the elimination bracket, including a victory over USBC and PWBA Hall of Famer Tish Johnson (right) of Colorado Springs, Colorado, 609-514. Romeo and Johnson had met in the title match each of the last three years. 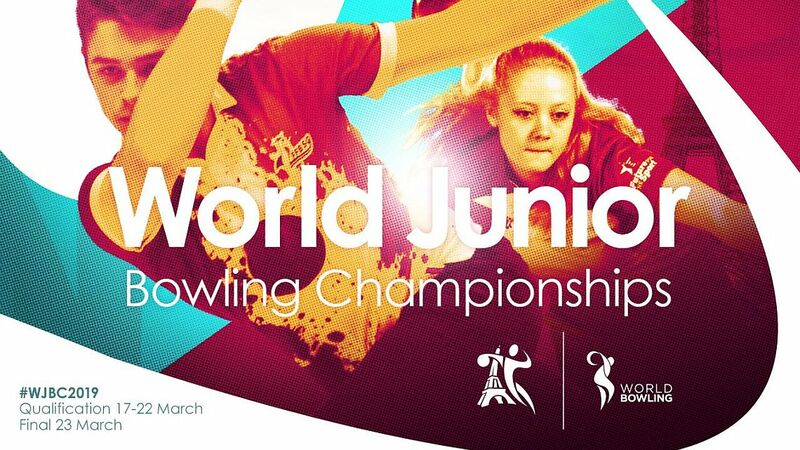 Romeo will face Karen Barcal of Albuquerque, New Mexico, in her first match Friday. 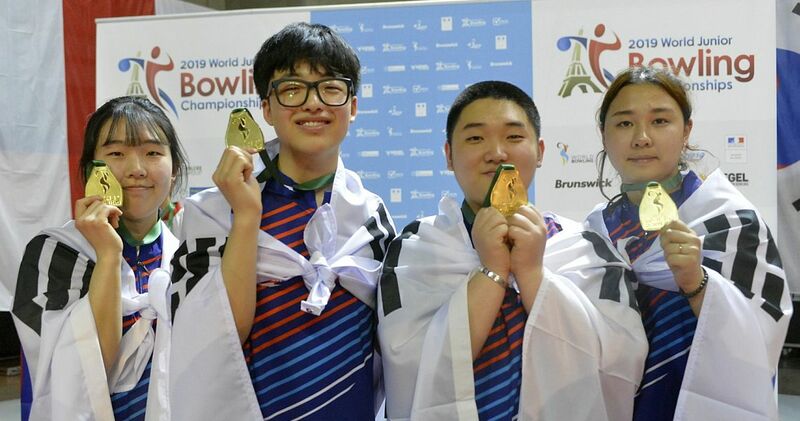 Barcal made the stepladder finals in the 2016 event, finishing in fourth place. Sandelin (left), a two-time Senior Queens champion, went undefeated in her two matches Thursday and will face Ann Sperling of Byram Township, New Jersey, in her opening match Friday. 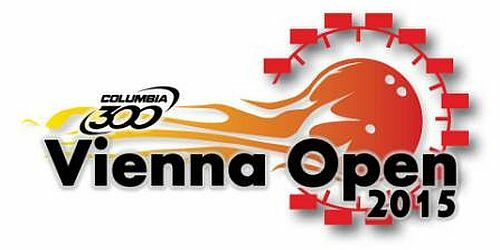 Other winners bracket matches will include Panama’s Edissa Andrade taking on Kristy Whitcher of Belfair, Washington, and Cheryl Keslar of Tonganoxie, Kansas, facing Dawn Leonard of Virginia Beach, Virginia. Match play for all 16 remaining players will continue Friday at 9.m. 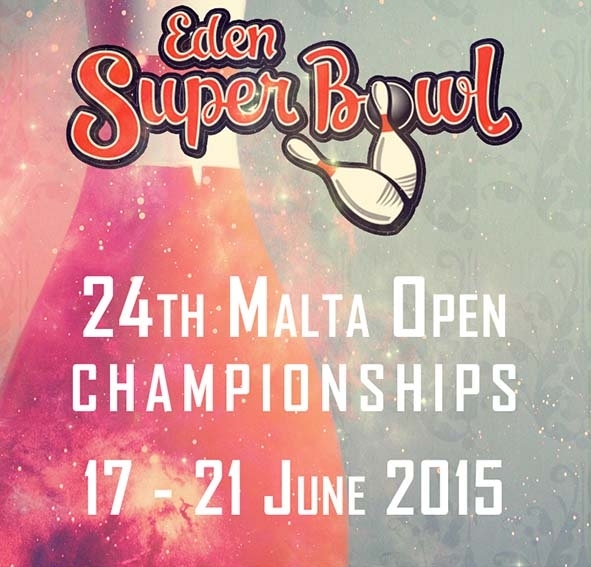 Eastern and continue until five players remain for the stepladder finals, scheduled to begin at 6:30 p.m. Eastern. 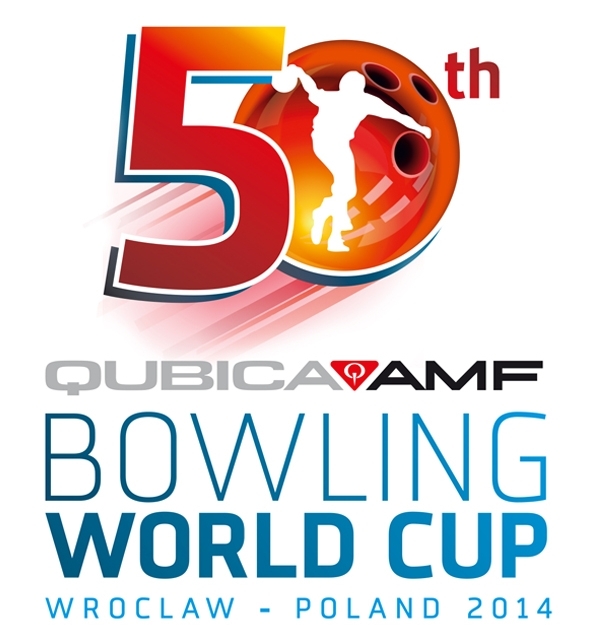 BOWL.com’s BowlTV will provide broadcast coverage throughout the remainder of competition. Players with position, hometown, 15-game total and average. Top 31 players, plus defending champion Robin Romeo, advance to double-elimination match-play bracket. (a) denotes amateur.